This location offers a good Brussels virtual office address. This location offers exceptional services which include mail handling, receptionist services, business address services and day offices. 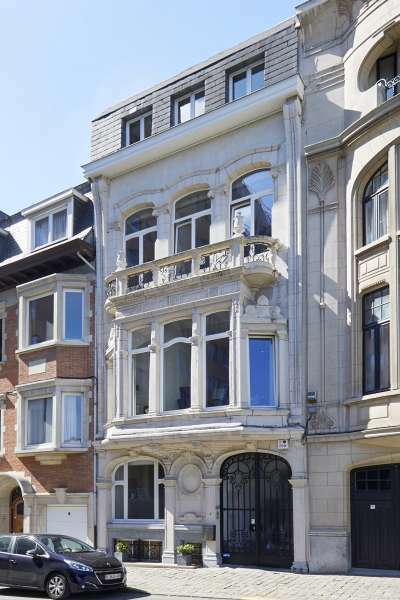 For more information about this virtual office in Brussels, call now. 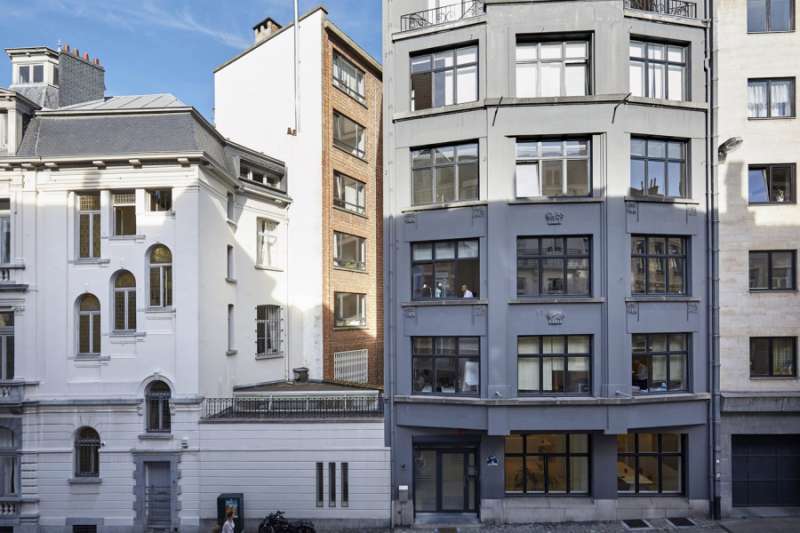 This Brussels virtual office space is an excellent and convenient office located at Rue Abbe Cuypers, 3. It has a number of services including clerical services and conference facilities. For more information about this Brussels virtual office, call us now. This address is an ideal Brussels virtual office location. It has a number of services including clerical services and conference facilities. Call us now for more information about this virtual office in Brussels. Looking for a recognizable business address in Brussels? Our virtual office plans include a local phone number with call forwarding services, access to Live Receptionists, and high-speed internet to increase your company’s productivity. Virtual office clients also have access to great networking opportunities, spacious conference rooms, fully equipped offices, all while being directly in the heart of the city’s historical downtown area. 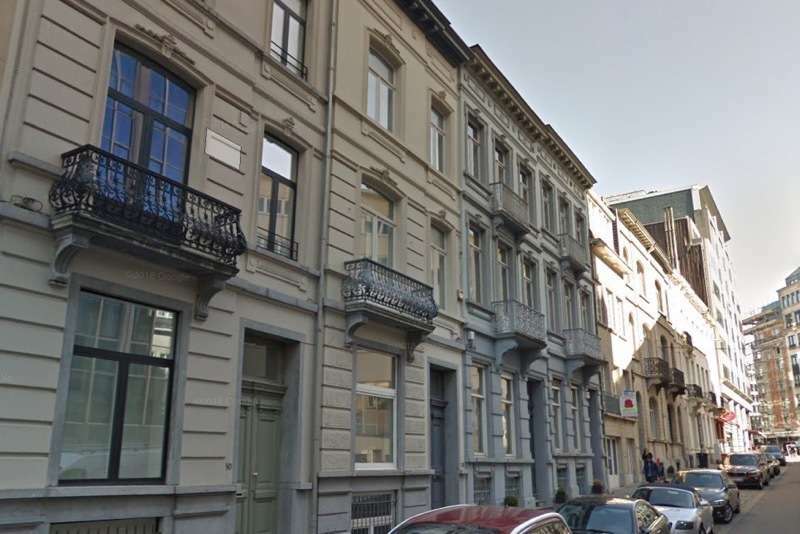 This address is a great choice for a virtual office in Brussels. A full menu of business amenities and services is available to you on a cost effective basis. Call us now for more information about this virtual office in Brussels. 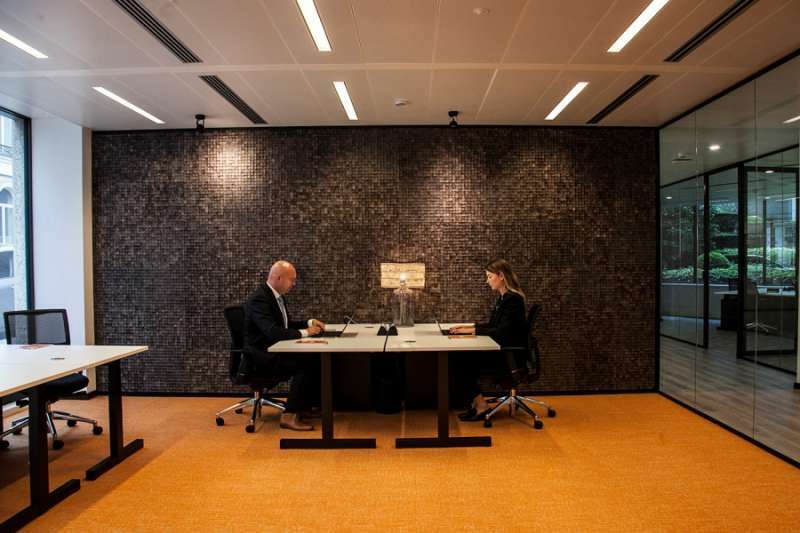 Our eye-catching Brussels virtual office gives you a prestigious business address inspired by the Hunza tribe. Give your business an edge above the competition with our dependable call forwarding system, friendly Live Receptionists, and a personalized phone number to set your company apart from the rest. Get access to our fully-equipped offices, accommodating conference rooms, and professional secretarial services to ensure your clients are taken care of. 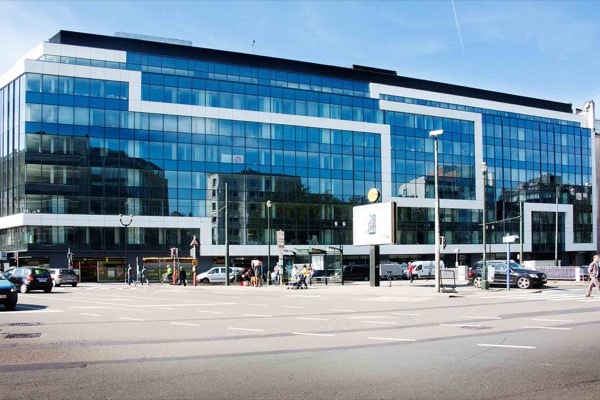 A prestigious business address in Brussels is guaranteed to set your company apart from the rest. Alliance virtual office clients will have access to professional Live Receptionists, a credible call forwarding system, and a personalized phone number. Network with other like-minded entrepreneurs and get access to our friendly on-site receptionists, private offices, spacious conference rooms, and more. This is a great choice for a virtual office. It has a number of services including mail handling and conference facilities. 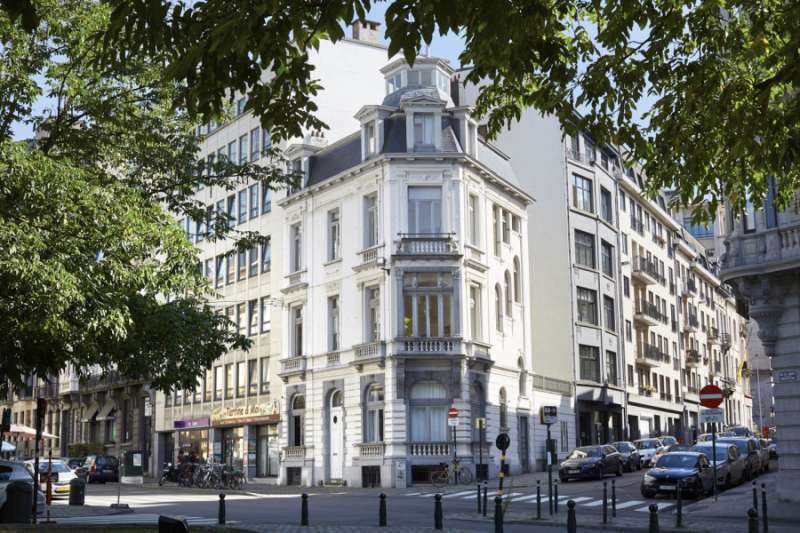 Call us now for more information about this virtual office in Brussels. Our eye-catching Antwerp virtual office gives you a prestigious business address and an inspired work space. Give your business an edge above the competition with our dependable call forwarding system, friendly Live Receptionists, and a personalized phone number to set your company apart from the rest. Get access to our fully-equipped offices, accommodating conference rooms, and professional secretarial services to ensure your clients are taken care of. 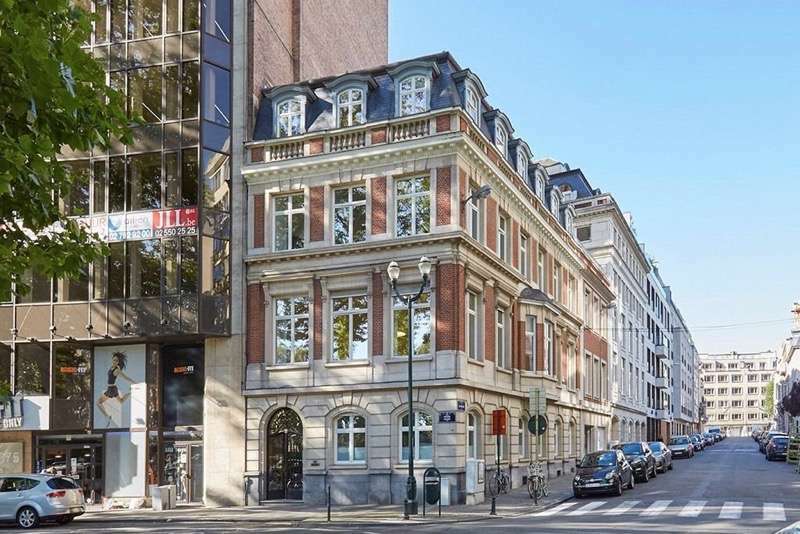 Looking for a recognizable business address in Antwerp? Our virtual office comes complete with a local phone number with call forwarding services, access to Live Receptionists, and on-site staff to ensure your work day runs smoothly. Increase your company’s productivity with access to spacious conference rooms, private offices, professional live receptionist services, and network with the city’s most like- minded entrepreneurs in our coworking spaces. Looking for a recognizable business address in Zaventem? Our virtual office comes complete with a local phone number with call forwarding services, access to Live Receptionists, and collaborative workspaces to increase your company’s productivity. Virtual office clients also have 24 hour access to spacious conference rooms, workstations, and more near Brussels Airport. This Brussels virtual office space offers a good business address. The location offers a selection of virtual receptionists services at a nice price. For more information about this Brussels virtual office, call us now. Brussels is the largest municipality in the Brussels Capital Region and is the capital of the country of Belgium. The towns of Laeken, Haren and Neder-Over-Heembeek to the north and Avenue Louise and the Bois de la Cambre park to the south are included in the city's makeup as well. As per the Belgian Constitution, Belgium's official capital city is Brussels however the funds that are delegated by the federation and region for the representative role of the capital are divided between nineteen different municipalities and in practice, and national Belgium institutions are not only located in the City of Brussels (many are) but are located on the 18 other municipalities of Belgium as well. Interestingly, de facto the Brussels region as a whole serves as the capital while de jure only the city of Brussels itself is actually entitled to the name and acknowledgement as the capital of Belgium. Alliance Virtual Offices offers any mobile entrepreneur and commercial organization, large or small, that is considering Brussels virtual office space, Brussels commercial real estate, Brussels meeting space, Brussels conference rooms, and prime business center access in Brussels, Belgium, a selection of office space options from which to choose. 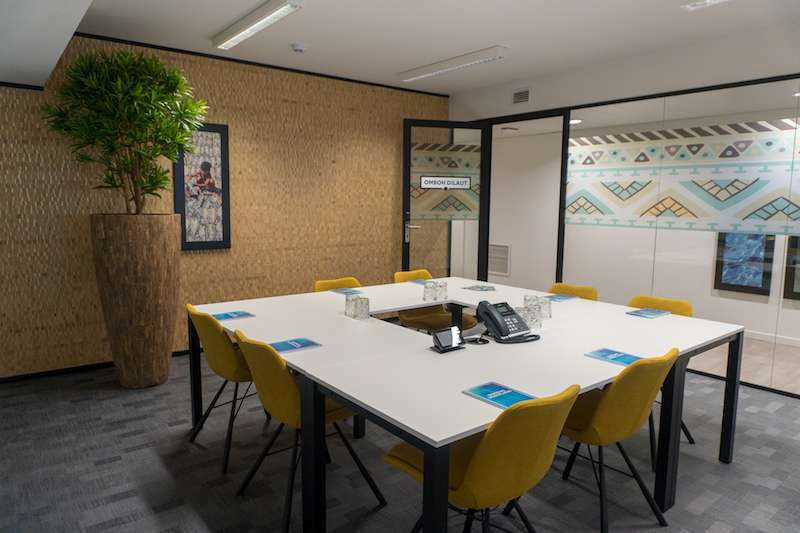 Alliance Virtual Offices offers Brussels virtual office spaces that range from large, open-plan office spaces (perfect for a company headquarters) to smaller individual spaces and workstations.